Janitorial & Industrial Contracts | Goodwill Industries of KYOWVA Area, Inc. Goodwill Industries of KYOWVA Area, Inc., is in business for YOUR business. Our Industrial and Janitorial Contracts division offers a broad range of business services customized to your unique requirements. We ensure that the cleaning services at your office or worksite are handled professionally and at reasonable prices. Effective quality control programs are utilized, meeting all federal, state, city, OSHA and customer guidelines. Our Industrial and Janitorial Contracts employees offer office cleaning from rest areas to manufacturing facilities, floor care and carpet care. 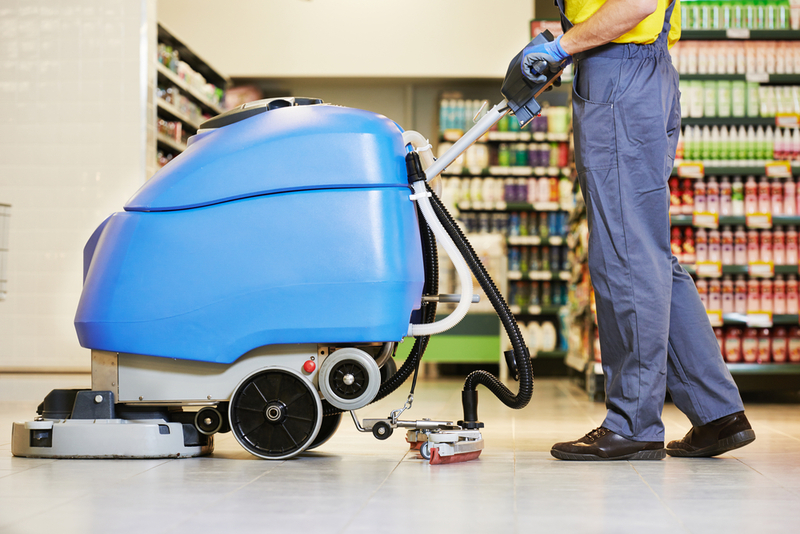 Whether it’s stripping and waxing floors, cleaning carpets, maintaining restrooms or basic grounds maintenance, our staff provides regular delivery of services without worry over equipment investment, payroll or insurance. We offer competitively priced, quality custodial services with on-time delivery. Free estimates are provided for jobs including general office cleaning, hard surface floor care, carpet care, restroom cleaning, window cleaning and recyclables removal. We also offer confidential document destruction and paper recycling at our facility on a regular contract basis or as-needed. All media is properly secured while awaiting destruction, and a certificate of destruction can be forwarded upon job completion and client request. We maintain many facilities in the Tri-State including several state offices, banks, government facilities and the Rest Area located on I-64 between the 5th Street and 16th Street Road exits. Call us today at 304-525-7034 for an estimate or e-mail snelson@goodwillhunting.org.